A Hawaii Timeshare Resort in Waikiki! 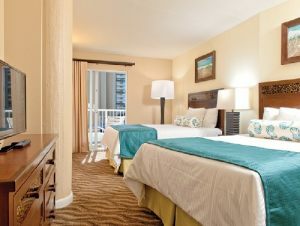 Located in Honolulu, Hawaii the Wyndham at Waikiki Beach Walk is just a short walk to a beautiful sandy beach and many great restaurants and shops including the Royal Hawaiian Shopping Center. 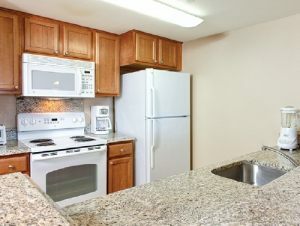 Each of the units in this timeshare property feature a fully equipped kitchen, separate dining area, separate living area and free WiFi. 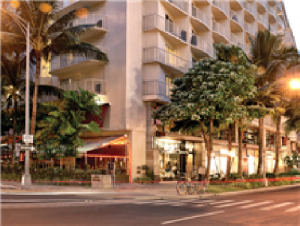 Wyndham's Waikiki Beach Walk also has an onsite restaurant and a coffee shop/café. 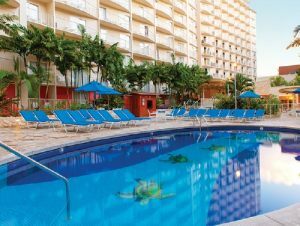 The Waikiki timeshare resort features an outdoor pool, and onside fitness center, a game room and family activities. 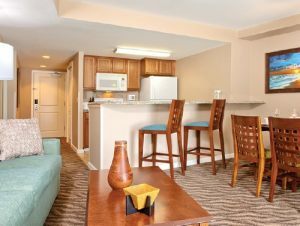 Two-bedroom suites also feature an in-room washer and dryer, as well as a whirlpool bathtub. To arrange tours/excursions of the island, one can use the onsite concierge services. 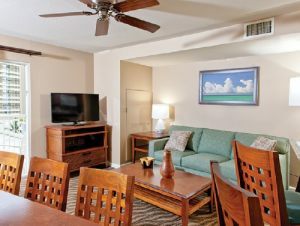 When you are ready for your Honolulu, Hawaii vacation be sure to consider the Wyndham Waikiki Beach. 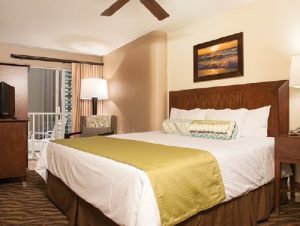 With so much to do and see near the timeshare resort it's a great Hawaii vacation.